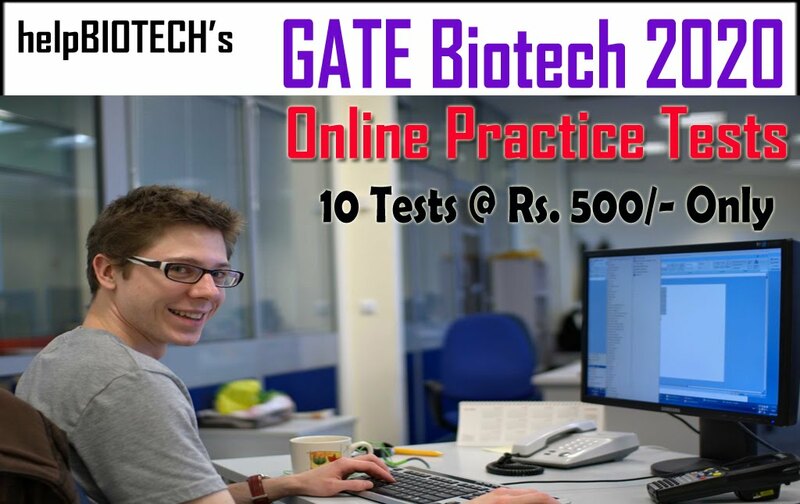 Applications are invited, in the prescribed format, for online examinations and the award of JUNIOR RESEARCH FELLOWSHIPS [JRF 2019] for Ph.D. in Life Sciences at the Tata Memorial Centre. The Tata Memorial Centre (TMC) is an autonomous Grant-in-aid Institution of the Department of Atomic Energy. The TMC is comprised of the Advanced Centre for Treatment, Research and Education in Cancer (ACTREC) and the Tata Memorial Hospital (TMH). 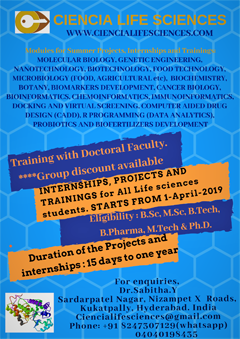 TMC conducts a Ph.D. program in Life Sciences and is affiliated to the Homi Bhabha National Institute (Deemed University). On-going research at TMC includes basic and translational research in Cancer Biology. Specific research topics include study of cell proliferation, differentiation, apoptosis, metastasis, tumor immunology, molecular imaging, carcinogenesis, stem cell biology, biophysics, structural biology, bioinformatics, proteomics, genomics, genetics, epigenetics and pharmacology. Qualifications: M.Sc. 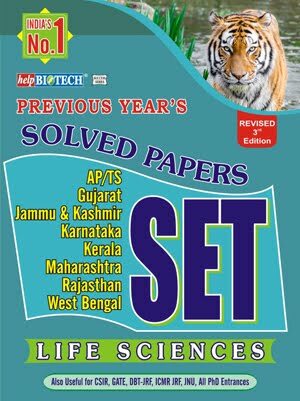 (Applied Biology / Biochemistry / Bioinformatics / Biophysics / Biotechnology / Botany / Life Sciences / Microbiology/ Molecular Biology / Zoology or related Biological Sciences) / M.Tech. 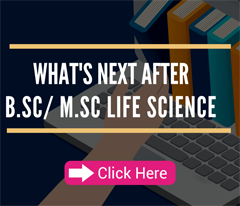 (Bioinformatics/ Biotechnology); M.V.Sc. ; M.Pharm. from a recognized University, with  50% aggregate marks. Those awaiting results may also apply. As per HBNI guidelines, candidates with < 50% aggregate marks cannot be considered for an interview or admitted to the program. Candidates who have done post-graduation course of only 1 year duration are not eligible. Stipend: Rs. 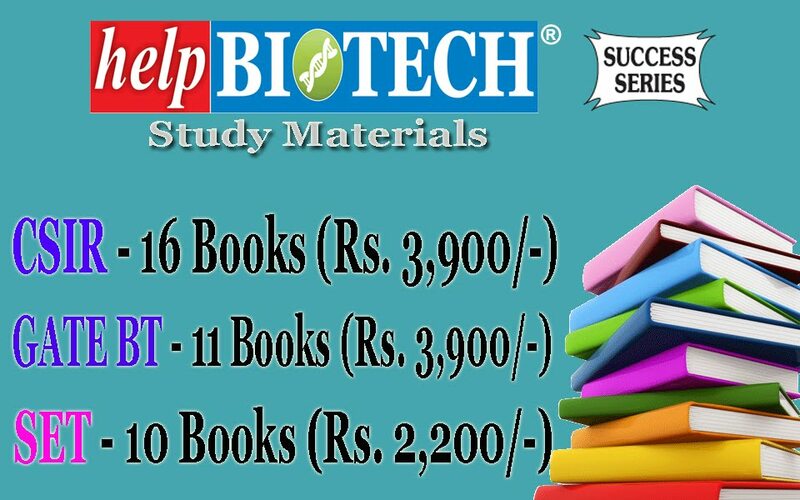 25000/- + 30% HRA (if hostel facility is not allotted) per month as applicable. Limited hostel facility is available on the ACTREC campus on first come, first served basis. Application Procedure: Candidates are advised to carefully read the instructions before filling the online application [www.actrec.gov.in]. Incomplete forms and those without fees and requisite attachments will be rejected. Application fees of Rs. 500/- must be paid by online transfer. In case of difficulty, fees may be paid by demand draft (DD) drawn in favor of TMC-ACTREC payable in Navi Mumbai (candidate’s name and application number must be written behind the DD) and sent to ACTREC-TMC by courier or speed post at the address provided. Female candidates and SC/ ST/ physically handicapped candidates with minimum 40% disability (disability proof must be attached) are exempted from paying fees. Students have to give three choices of Exam Centre in their application. Final admission into the Ph.D. program is subject to the candidate satisfying HBNI eligibility criteria as mentioned above. TMC reserves the right to increase the minimum eligibility criteria in case of receipt of large number of applications. The deadline for application is 24th December 2018. Online Examination: A list of candidates found eligible for the Online ‘Objective’ Written Exam will be displayed on 7 th January 2019 on the ACTREC website. The Online Exam will be conducted on 25th January 2019 at 9.00 a.m. at six Exam Centres located in Mumbai, Pune, Kolkata, Delhi NCR, Indore and Chennai (details will be uploaded on the ACTREC website in January 2019). In case the number of students opting for a centre is below 100, the students opting for that centre will be accommodated at either their second or third choice of centre. The list of candidates qualifying for interview based on the online exam results will be displayed on the ACTREC website in February 2019.  Candidates holding valid Junior Research Fellowships awarded after qualifying in a national level written entrance test conducted by CSIR/ UGC/ ICMR/ DBT or other recognized agencies.  Candidates who receive external fellowship intimation by 30th April 2019 must send proof of the award by e-mail [jrf2019@actrec.gov.in] to seek direct interview dates.  Candidates who feature in ACTREC’s short list of the Joint Graduate Entrance Examination for Biology and Interdisciplinary Life Sciences (JGEEBILS) which will be displayed on the ACTREC website. The list of candidates found eligible for direct interview will be displayed on the ACTREC website in May 2019. Interview Dates: Interviews of candidates who have cleared the ACTREC entrance test as well as Direct Interviews will be conducted at ACTREC in June 2019 – the dates will be displayed on the ACTREC website in May 2019. 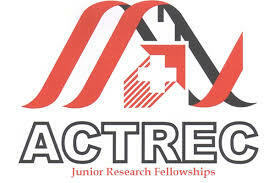 Research Projects: The list of JRF projects being offered to Ph.D. students at TMC will be displayed on the ACTREC website in May 2019. Candidates are encouraged to interact with and seek information from the Principal Investigators whose names and e-mail IDs will be mentioned against their respective projects. Declaration of the Results: The list of successful candidates will be displayed on the ACTREC website.